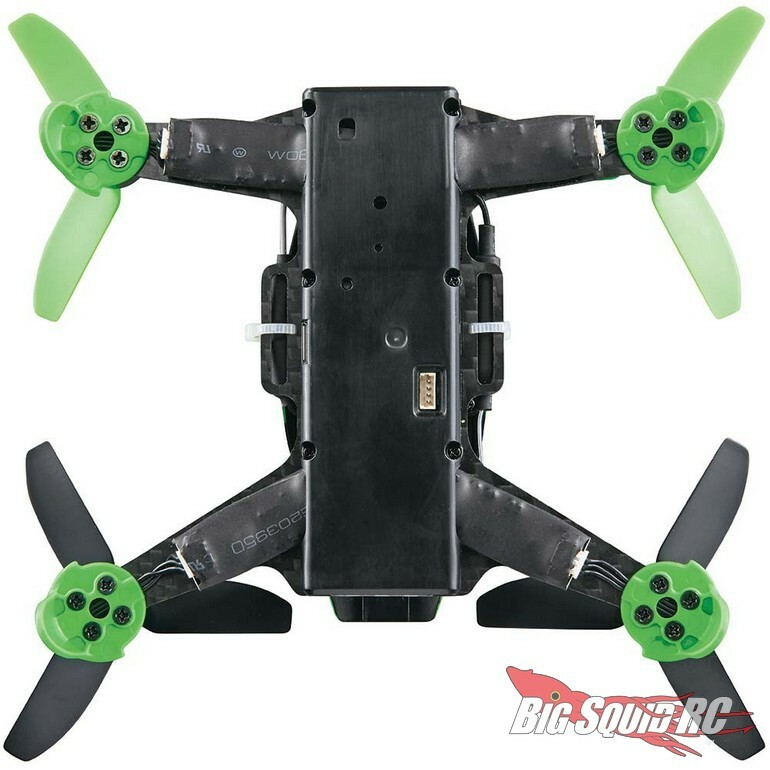 Two New Drones From RISE « Big Squid RC – RC Car and Truck News, Reviews, Videos, and More! 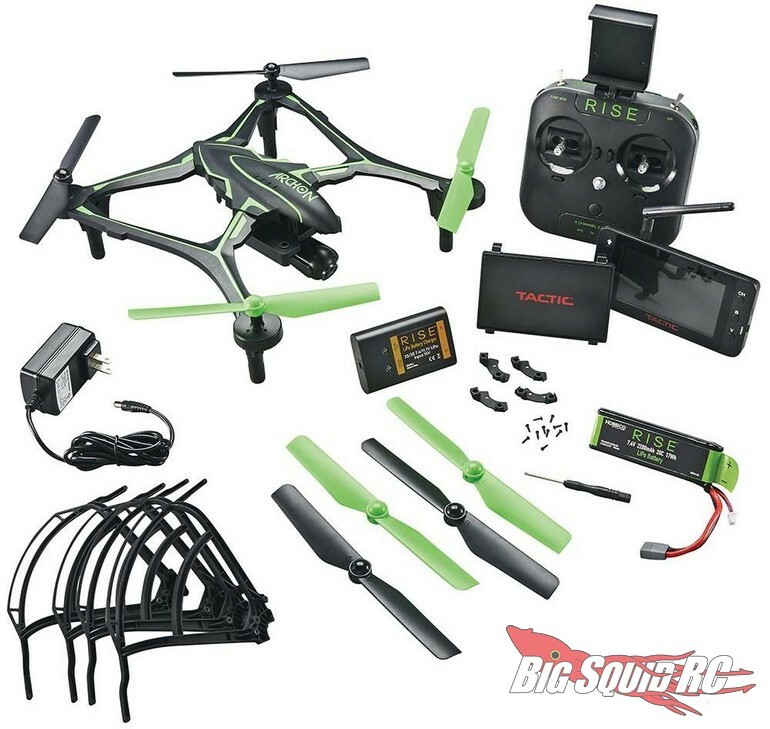 Just announced by RISE is the Indorfin 130 Race Drone as well as the Archon GPS Drone. First up is the Indorfin which will be available in two versions. The RTF version comes with everything you need to get racing and is priced at $299 with a part number of #RISE0210. 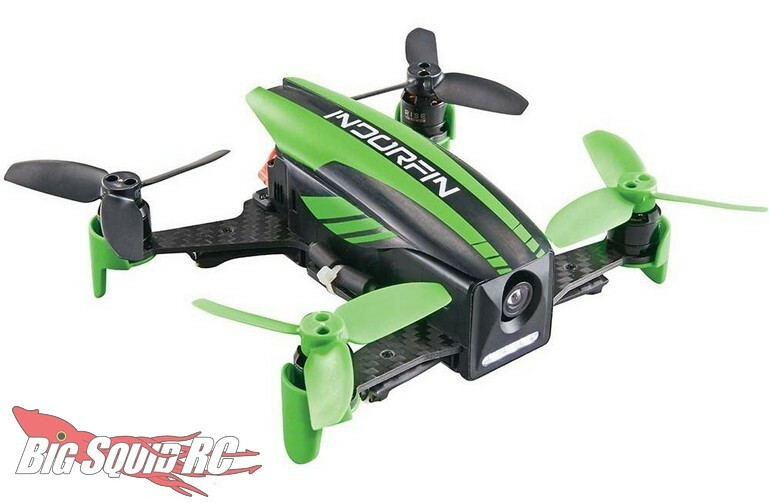 The Indorfin will also come as a FPV-R, meaning you’ll need to supply the transmitter and FPV goggles. 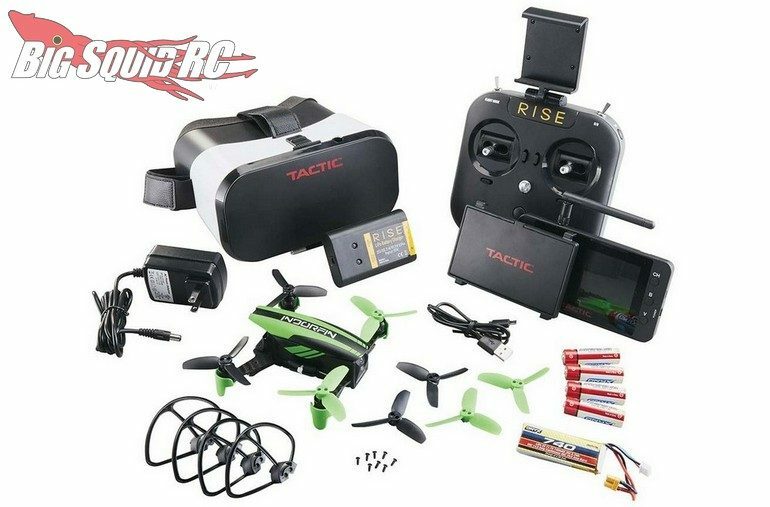 The FPV-R is priced at just $179 with a part number of #RISE0211. The second new drone from RISE is the Archon. The Archon is street priced at $299 with a part number of #RISE0300. 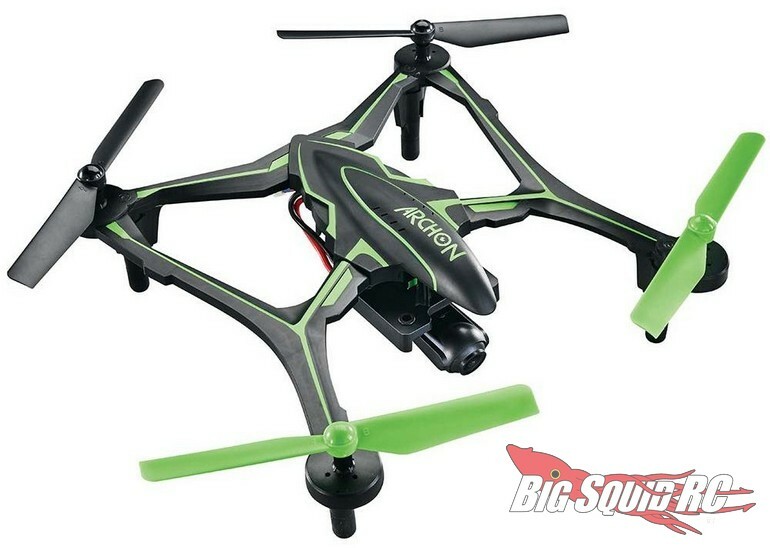 The Archon was designed to make it affordable and easy to start shooting video and pictures with a RTF drone. You can use This Link to read more RISE news on BigSquidRC.